Ed' Note - This is the 3rd part in the series of articles on Shares by Teingo, the first part is an introduction into the topic while the second part is a further presentation on the subject. Bureau de Change - N35 million. Lottery Company - N5 million. 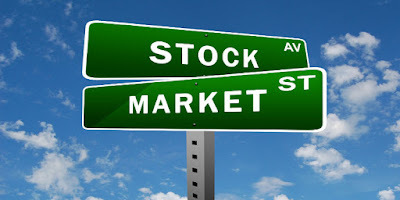 Where a company is registered with a basic share capital such as N1m and the company desires to venture into a business that requires a higher minimum capital base, there would be need to increase the share capital to meet the higher limit for e.g. increase from N1m to N10m. Some companies may wish to increase share capital to meet some other requirements for e.g. banks in Nigeria have had to shore up their capital base a number of times to meet up with regulatory guidelines. Thus there has been need for continuous increase in share capital. 1. Special resolution of the company for increase in share capital signed by directors or director & secretary. 2. Duly stamped CAC form for notice of increase in authorized share capital with stamp duty paid. 3. Updated annual return filing by the company. 4. Payment of prescribed official fees at CAC. 5. Evidence of compliance with s. 553 CAMA (where applicable: for banking and insurance companies, deposit, provident or benefit societies). 6. Evidence of payment of FRC dues, (where applicable). The notice of increase shall be filed with CAC within 15days of passing the resolution for increase and the increase shall not take effect unless within 6months, the directors deliver to CAC a statutory declaration that not less than 25% of the share capital (including the increase) has been issued. 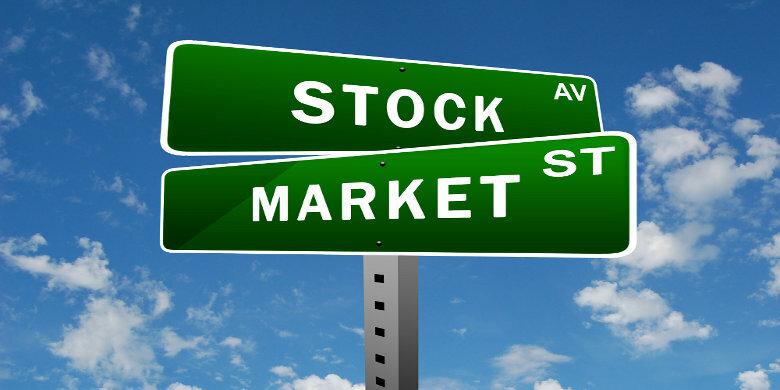 Relinquishment of shares is the process whereby a shareholder returns shares back to the company. All that is required is for the shareholder to write to the company stating the desire to relinquish the shares of the company held. The company can either re-allot the relinquished shares immediately in which case a resolution and re-allotment would be required to be filed at the CAC. In the alternative, the shares could remain unissued until the company wishes to re-allot the relinquished shares. 4. Payment of FRC annual dues (where applicable). Notice of transfer of shares shall be filed at CAC within 14 days of the transfer. 1. Provide evidence of transmission e.g. letters of administration (no will) or probate (will). 2. Application to company to effect change in membership. 3. Upon acceptance, the name of the new holder will be registered in the register of members. 1. Completion of prescribed form/request letter for transmission of shares. 2. 2 copies of letters of administration (no will) or Probate (will) and original for sighting. 3. 2 copies of death certificate and original for sighting. 4. Original banker’s confirmation of Administrator/Executor’s signature duly executed by authorized signatories and containing date account was opened, account number & duly endorsed passport photo of Administrator/Executor. *Note that disclaimer on bankers confirmation is not acceptable. 5. Copy of gazette/newspaper publication and original for sighting. 6. Original share certificate and dividend warrants for endorsement. 7. Physical presence of Administrator/Executor with valid means of identification. 8. Payment of prescribed fee. This brings us to the end of the series on shares and what they mean in a company. Hope you have learned something from the three-part series. Please feel free to engage by leaving a comment.